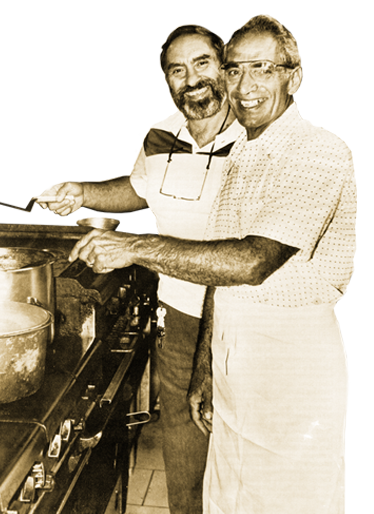 Family owned and operated for three generations, Inky's and the Incorvaia's have been serving families for over 60 years. Come experience our homemade cuisine in a family atmosphere. Whether you choose pizza, spaghetti, sizzling steaks or order from our children's menu, you're sure to discover what has made us one of Toledo's most popular Italian Restaurants. Photo's from our 60th Anniversary Party.